To say Madison had a stellar Sophomore campaign would be a vast understatement. She was All-State last year in XC with a 19th place finish, and also owns the fastest returning time among Juniors with a 18:43. In fact that's actually the 5th fastest returning time among all returners. I'd argue she had an even better track season. 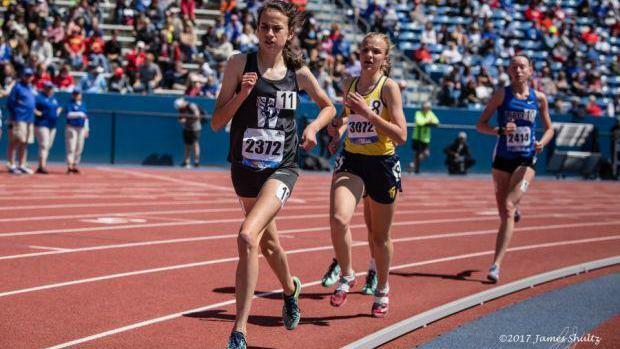 She finished third in Class 5 in both the 1600m and 3200m at State, split 2:12.35 on the first sub-9:00 4x800 relay in state history, and her season best times of 5:05 and 11:04 are the fastest among incoming Juniors. I'd be willing to bet that Madison will be in the hunt for the State Championship this Fall. Marissa is will be a big contributor this season as Ray-Pec look to compete for the Team Title. Last year she was All-State with a 14th place finish and had the third fastest season best among sophomores with an 18:51. She had a successful track season in Spring as well posting the second fastest 3200m time for a sophomore with an 11:19. She also ran a big 2:22 lead leg for Ray-Pec's 4th place 4x800m team. Look for Marissa to keep improving and be near the front this year at State. 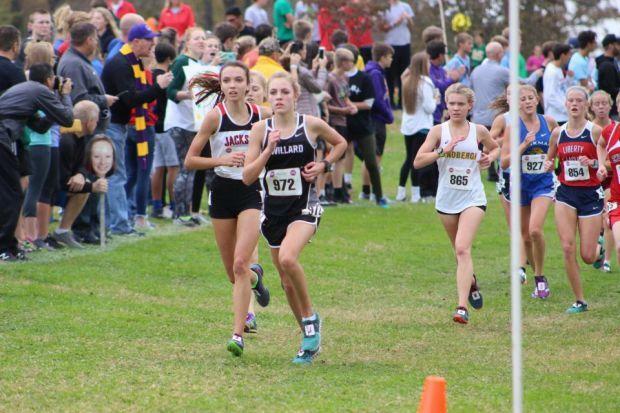 In each of the past two seasons Alexandra has been the top finisher at the State Meet for the Class of 2020, finishing 10th in 2016 and 12th in 2017. She has the second fastest returning season best with an 18:47 she ran at Districts last year. She also owns track PR's of 5:22 and 11:26 in the 1600m and 3200m respectively. Expect no less than yet another All-State finish from her this season. Another All-State from a year ago, Stinson will look to capture another State Medal this year. Last year she placed 15th at State and was the 4th Sophomore to cross the line. 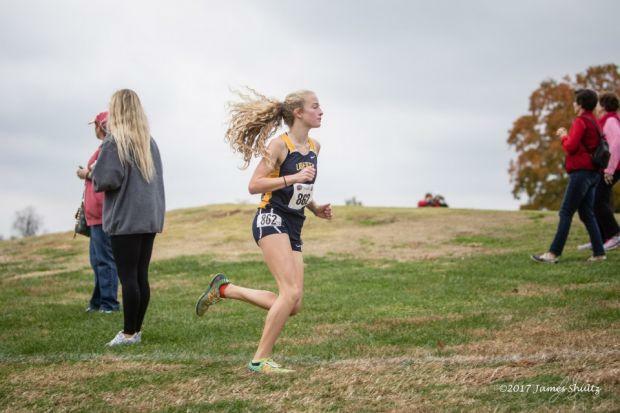 She holds a personal best time of 18:56 which is the 5th fastest returning time among juniors. We should be seeing her near the front at State again this year. Sydney had great race at the State Meet a year ago. She placed 13th and was the second sophomore to finish. 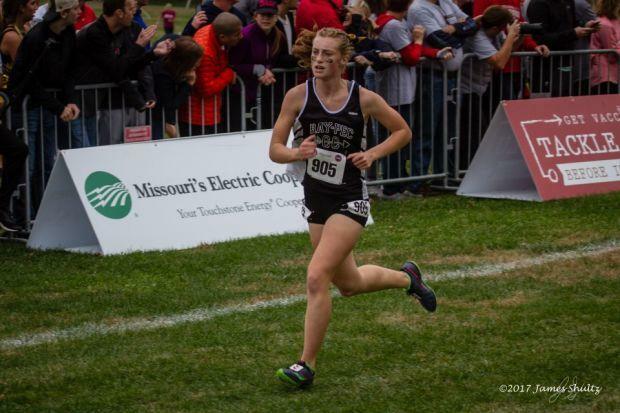 In addition to the All-State finish from a year ago Sydney also lays claim to a PR of 19:07. Look for her to win a medal here in consecutive seasons for the Tigers.